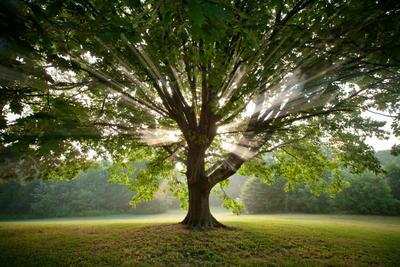 This is a wonderful tribute to all the times the tree listened and healed you. Nature is a part of God’s gift to us, Wendell. Lovely ode to your special tree in you Mom’s bsckyard. Your comments bring a special smile to my face my sister, thanks for the spiritual hug! God bless! That’s how I felt about the weeping willow that was in my aunts yard where my sister añd I spent summers. It was always a special, and a very touching time for me! You understand me so well my sister. I pray you are well, and sending you blankets of healing prayers always! God bless! Thanks for the prayers. I keep you in mine. I also have a “tree friend” from which I felt inspired to take some photos and named the series Bliss. Now because I’m no longer living in the U.S. I cannot visit this tree as often as I would like too.